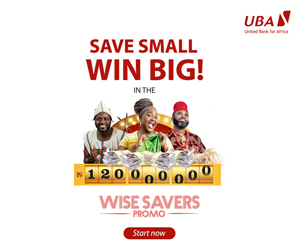 In a statement made available to Business Post on Wednesday in Lagos by the Bank, Head, Retail Banking Businesses, Mr Robert Giles, the lender attributed the record milestones to its digital innovation and quest to provide customers with convenient banking services. Mr Giles said, “In January 2016, we recorded the one millionth Diamond Mobile app customer having launched the app a few years earlier. 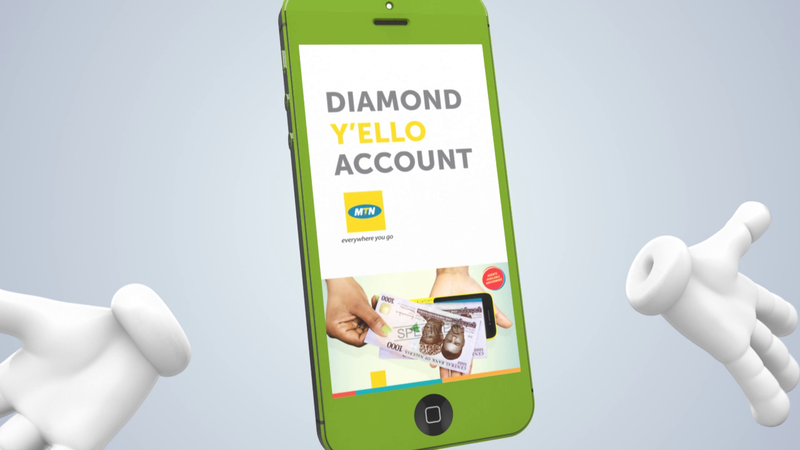 Specifically designed for the teeming un(der)banked segment, the Diamond Y’ello account allows customers perform a wide range of banking transactions from their MTN phones without data or Wi-Fi connection. The account has helped the Bank achieve its customer-base growth target in three years, a goal that previously took the Bank 10 years to achieve. This further underscores its focus on executing its digital transformation strategy by going beyond banking to meet its customers’ varying needs. Diamond Bank Plc is Nigeria’s fastest growing retail bank, leveraging innovation and technology to enhance customer experiences and drive financial inclusion in what it terms Beyond Banking. Since incorporation in December 1990, Diamond Bank has challenged the market environment by introducing new products, innovative technology and setting new benchmarks through international standards. Today, Diamond Bank is best placed to respond to changing lifestyles and is leading the digital transformation in response to these societal shifts. 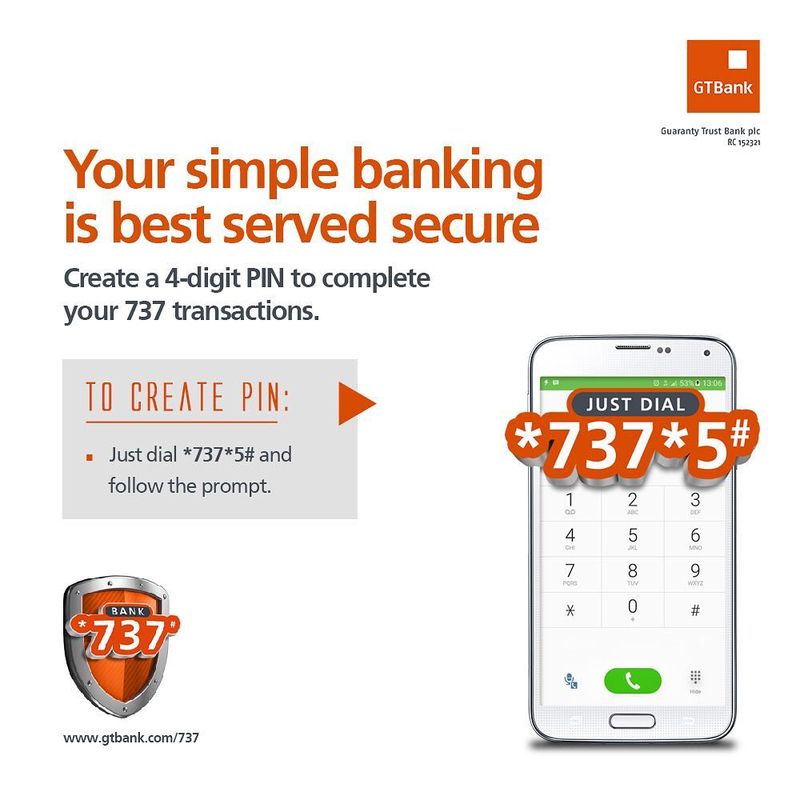 Diamond Mobile app, for example, is Africa’s leading banking app and the first with the touch ID feature. “Beyond growing the numbers of subscribers, we are focused on enhancing the customer experience on these platforms. So our valued customers should expect more exciting features as we go all out to provide them with convenient banking services,” concludes the statement.